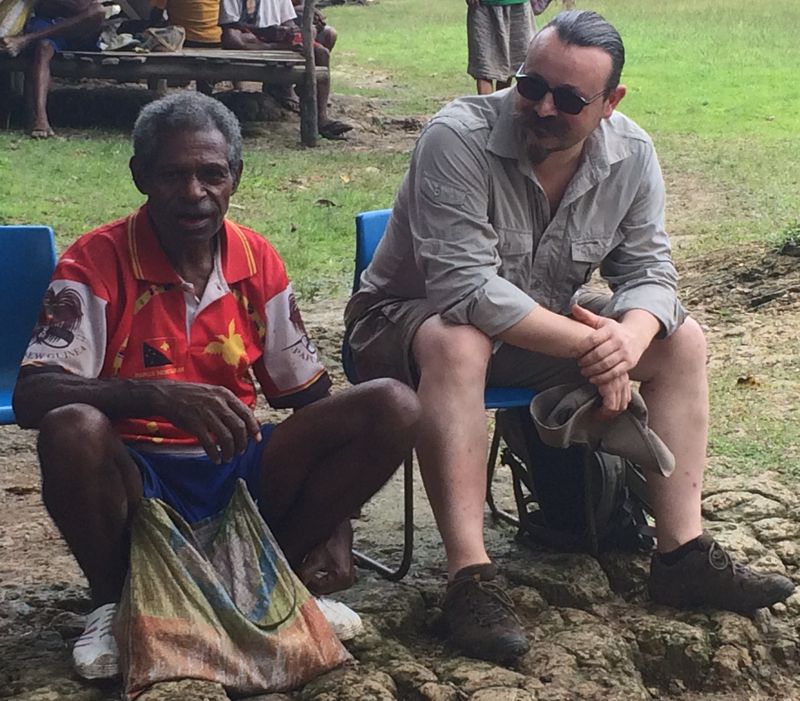 Giles & Porer Nombo, Reite, Papua New Guinea 2015. I am an artist and designer – a storymaker. My work is inspired by and reflects how people create and share knowledge, stories and experiences: making the ephemeral and invisible tangible; giving shape and form to abstract knowledge and unfathomable experiences. It stimulates new kinds of perceptions of the world we live in, our relationships to it and to each other. A key theme running through my work and practice is enabling agency. As a consultant I specialise in strategy and engagement. My solutions often customise and adapt the processes and tools I have developed over more than twenty-five years’ practice, as well as devising bespoke new tools and methods. My methods are people centred and based around collaboration, co-creation and co-design. I start by listening to participants, then help clients analyse the issues and co-discover the problem by distinguishing symptoms from causes. We then collaboratively devise and deploy strategies, owned by the participants, to develop solutions, manage projects and deliver outcomes. Participants tap into their own innate creative abilities to imagine beyond the horizon; accessing inner resources and ideas that logic and rational thinking won’t reach on their own. In this way we achieve uncommon insights which enhance confidence and capacity to tackle issues and problems directly, encouraging people to use their own vision and initiative to embrace change and face new challenges. See my previous client list and testimonials to see that range of grassroots communities, academic , industry, civil society and public sector partners I have enabled change for. From developing innovative communications tools, to introducing new ways of working, to documenting experiences that inspire policy change, my projects enable participation and transformation.